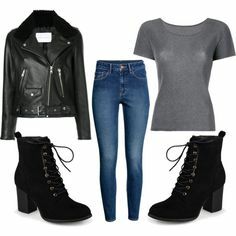 Fashmates I'm cool on the hair. 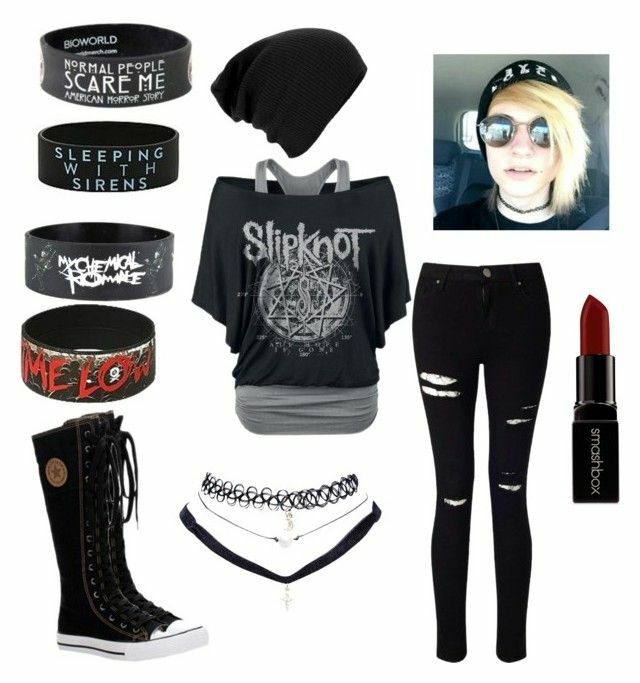 Love everything else though. 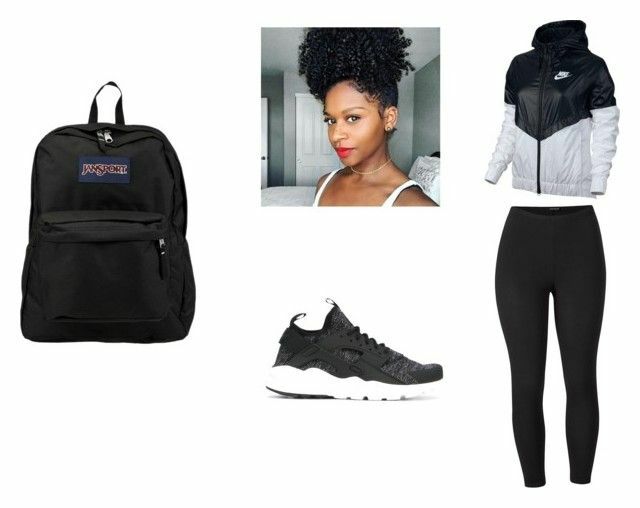 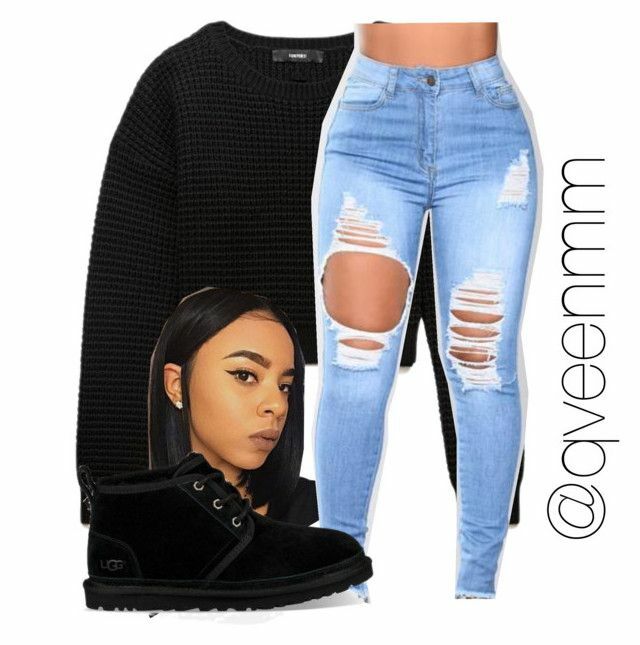 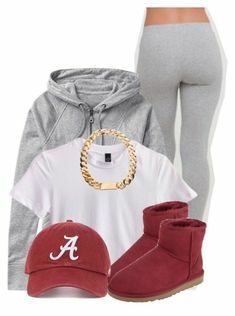 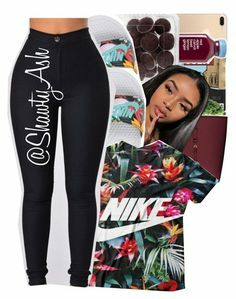 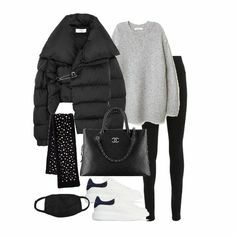 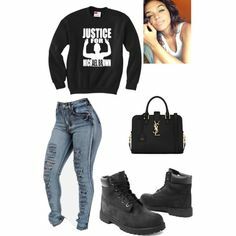 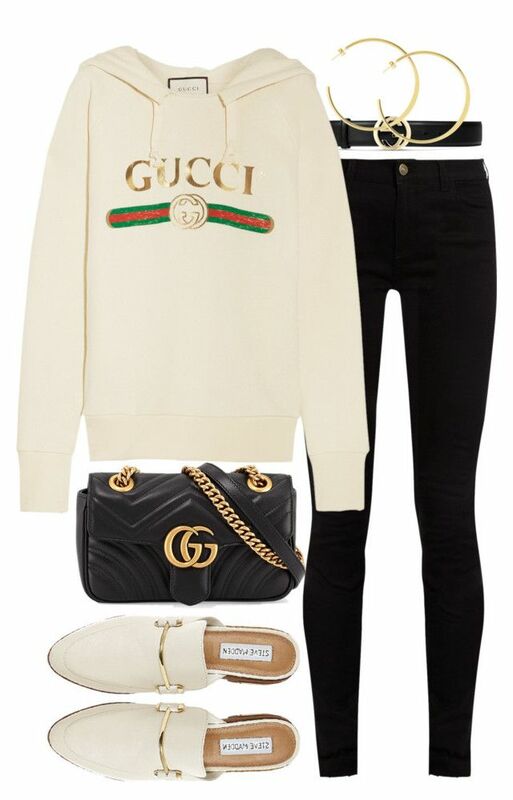 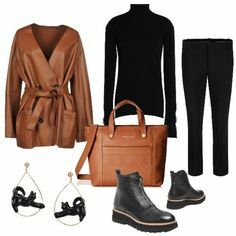 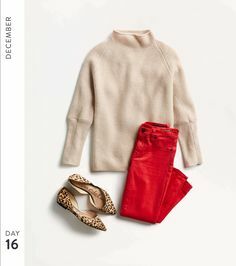 "Aaliyah Inspired Outfit" by siniababy ❤ liked on Polyvore featuring Bonobos, Tommy Hilfiger, H&M and Timberland. " 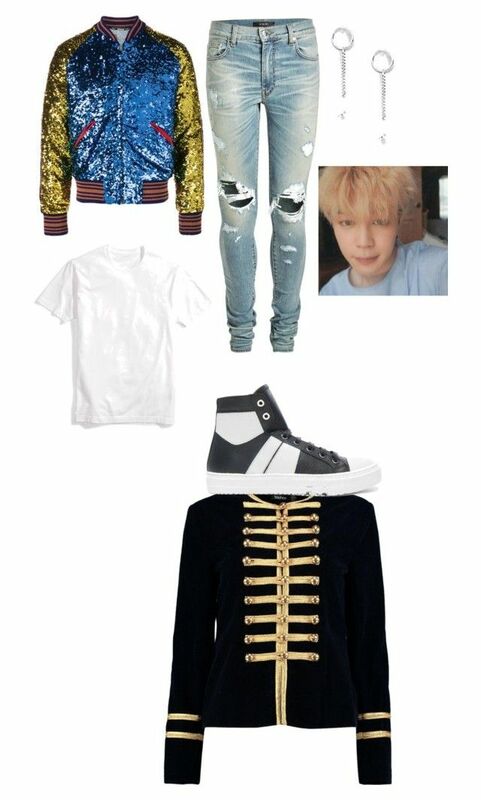 "jimin DNA outfit" by scowan656 on Polyvore featuring Boohoo, Gucci, AMIRI, ASOS, men's fashion and menswear. " 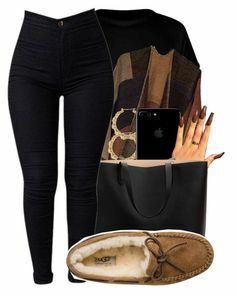 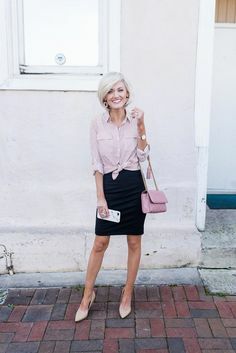 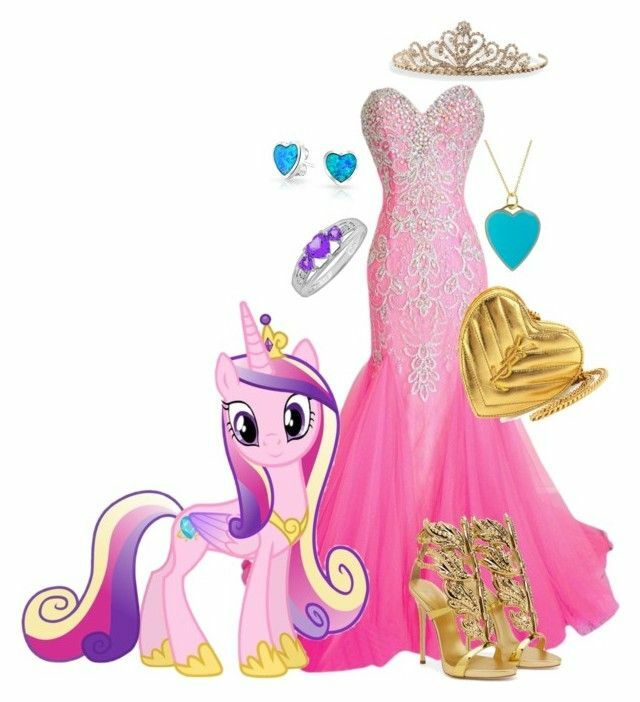 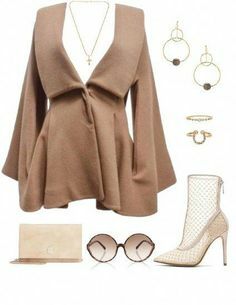 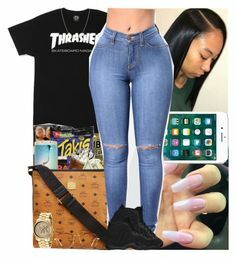 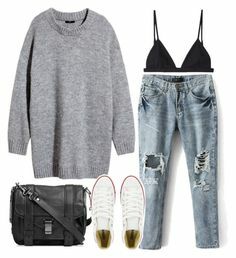 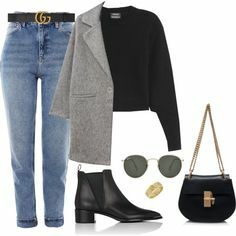 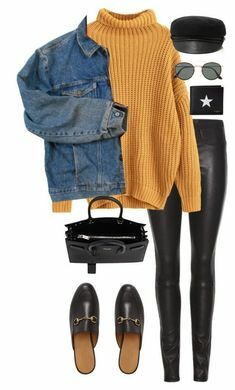 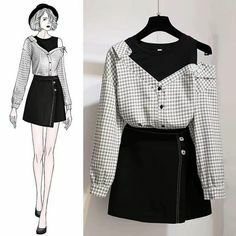 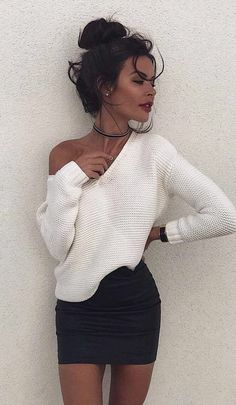 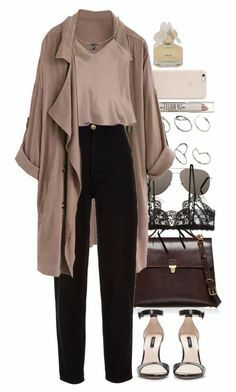 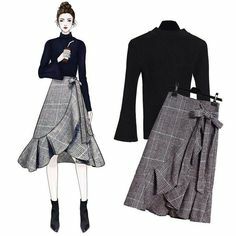 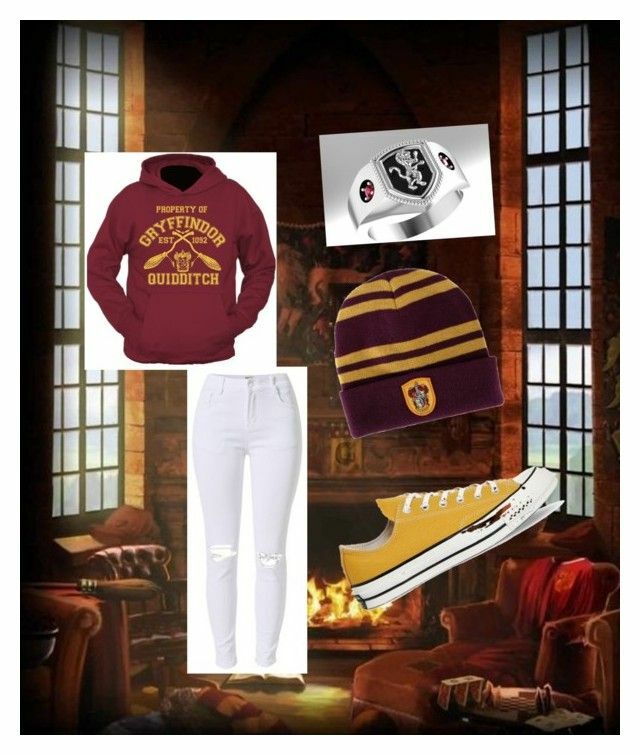 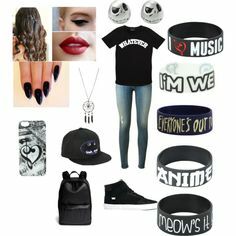 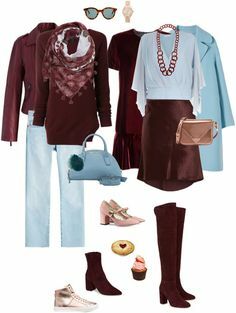 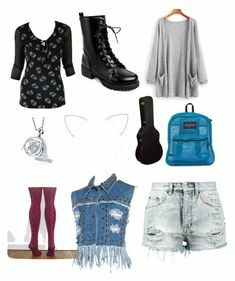 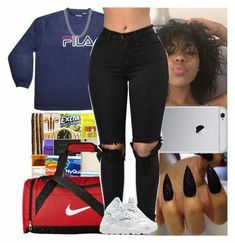 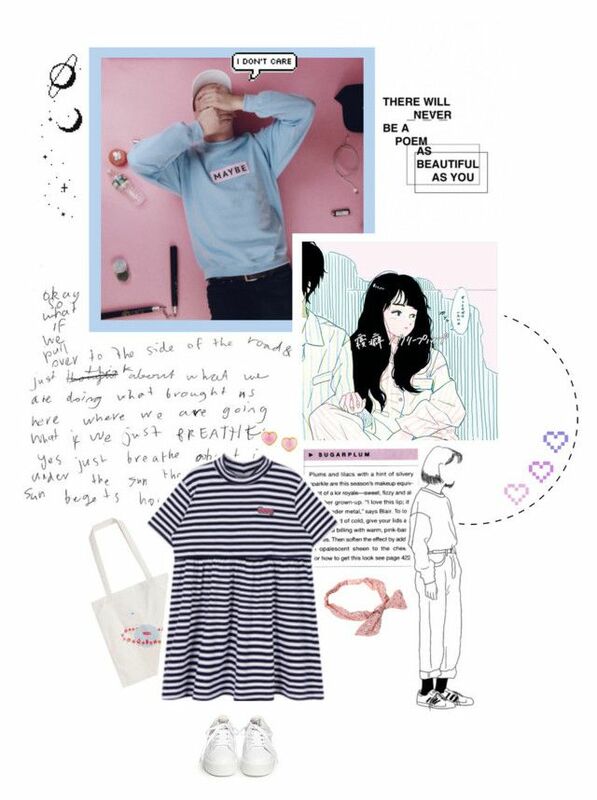 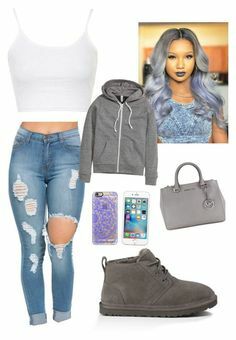 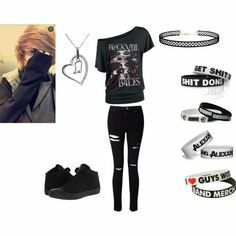 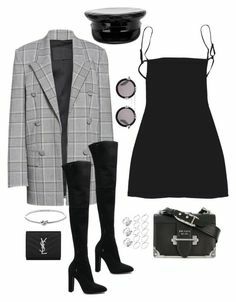 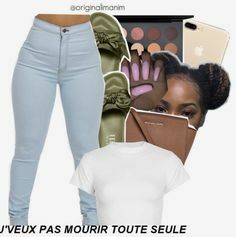 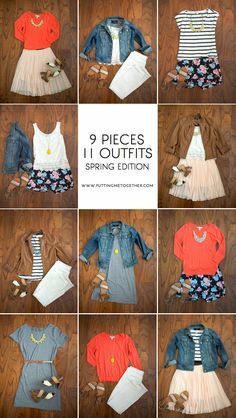 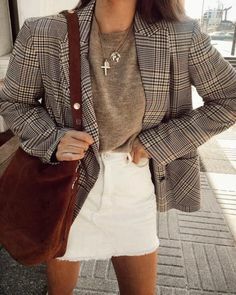 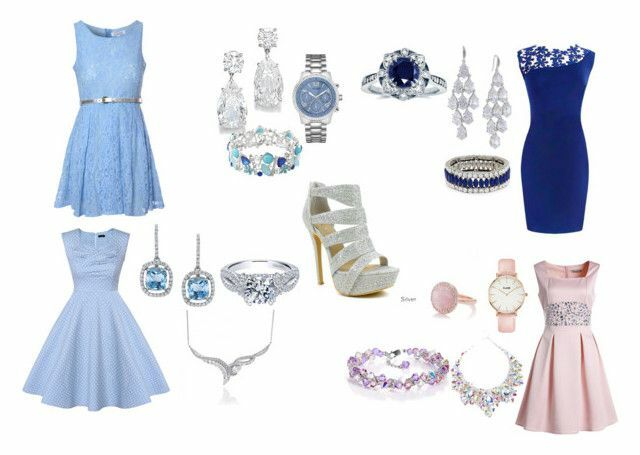 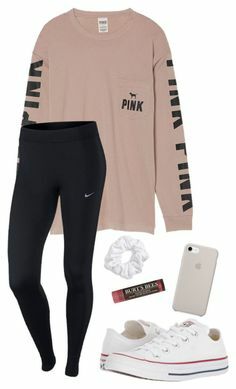 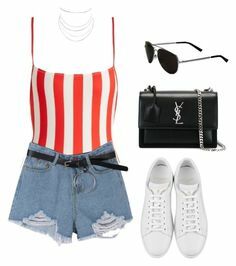 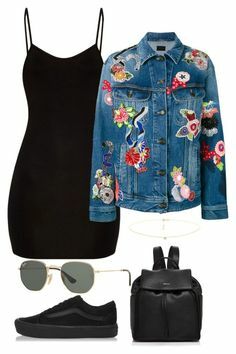 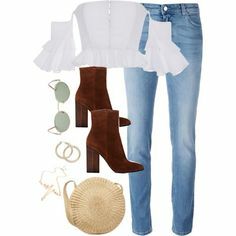 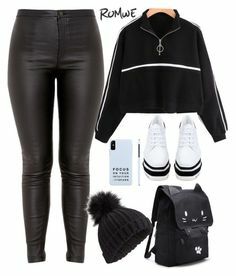 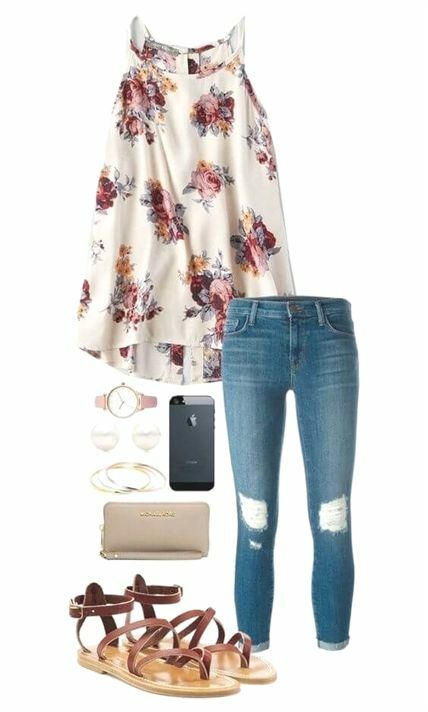 "Going On A Date With The Cute Guy" by demonlover2002 ❤ liked on Polyvore featuring Miss Selfridge, Wet Seal and Smashbox. " 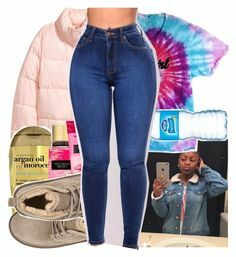 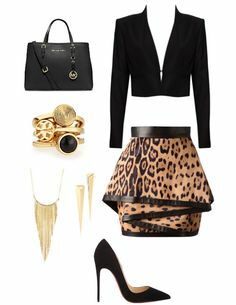 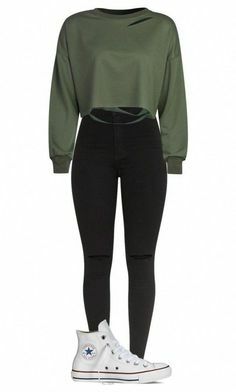 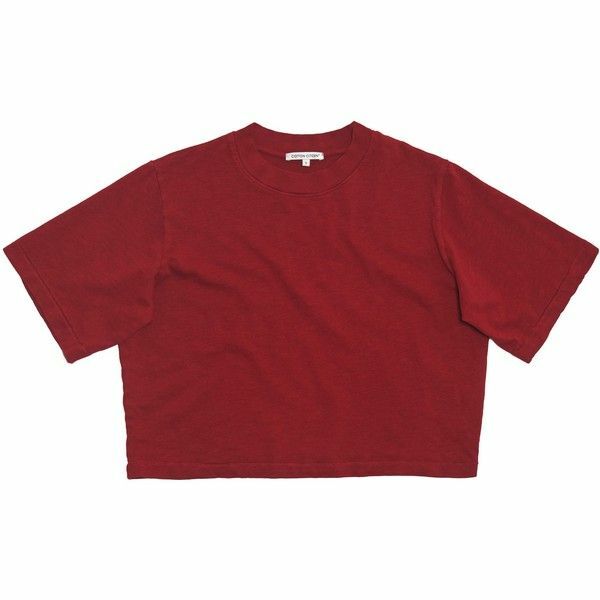 "Untitled #565" by qveenmm on Polyvore featuring Forever 21. " 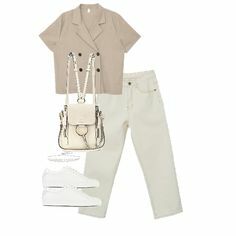 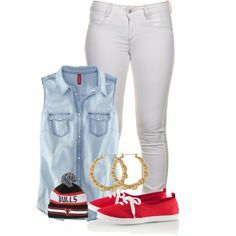 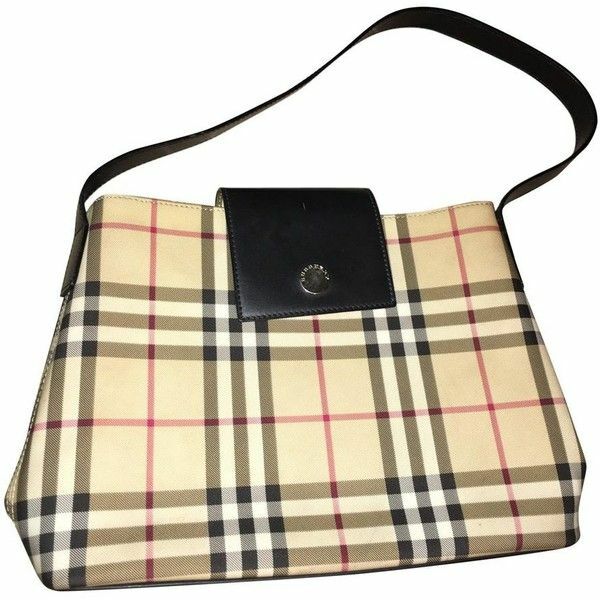 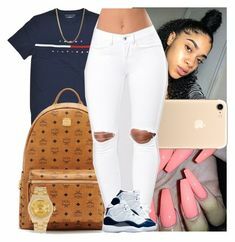 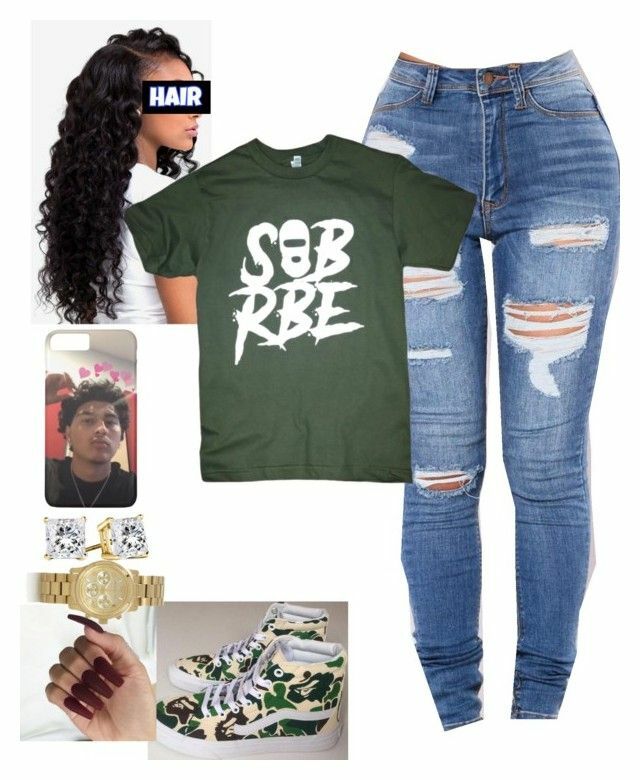 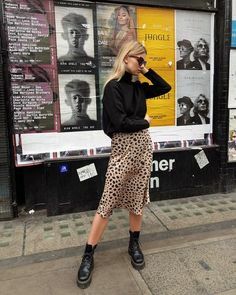 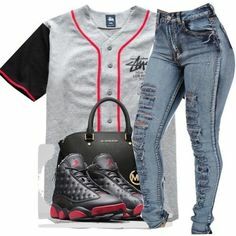 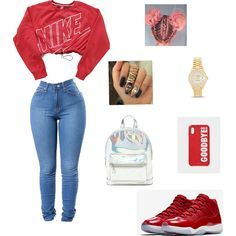 "Knockdown ~ SOB X RBE ( KiingR0D ) Ft, Mike Sherm ✓ " by lanadabest on Polyvore featuring Michael Kors. " 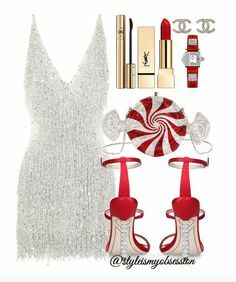 "smexy stocking👄" by thenestoffashion on Polyvore featuring Hollister Co., Cosabella and Hanky Panky. " 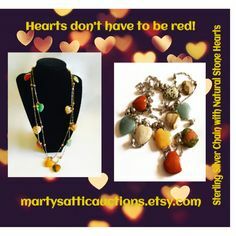 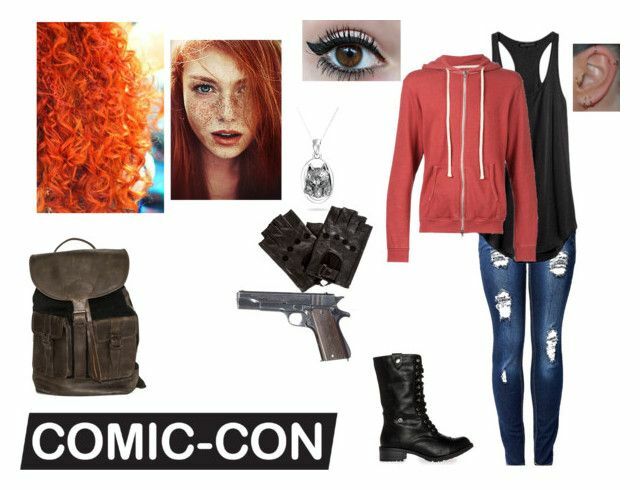 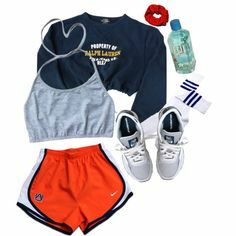 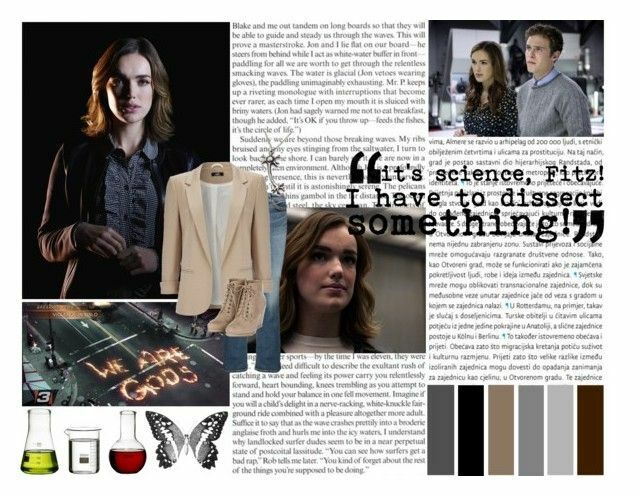 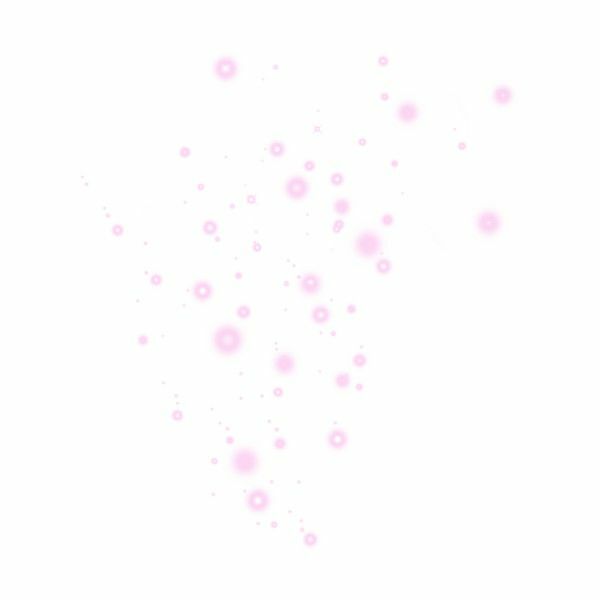 "Comic Con : Scarlet Benoit (The Lunar Chronicles)" by bennettblueyez ❤ liked on Polyvore. " 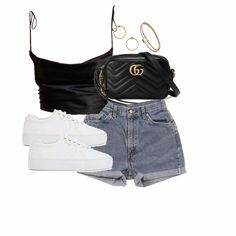 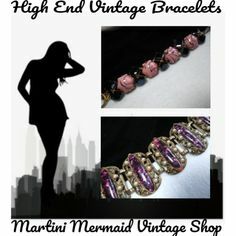 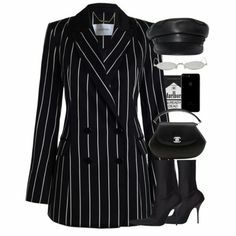 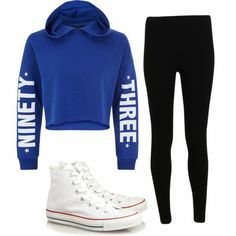 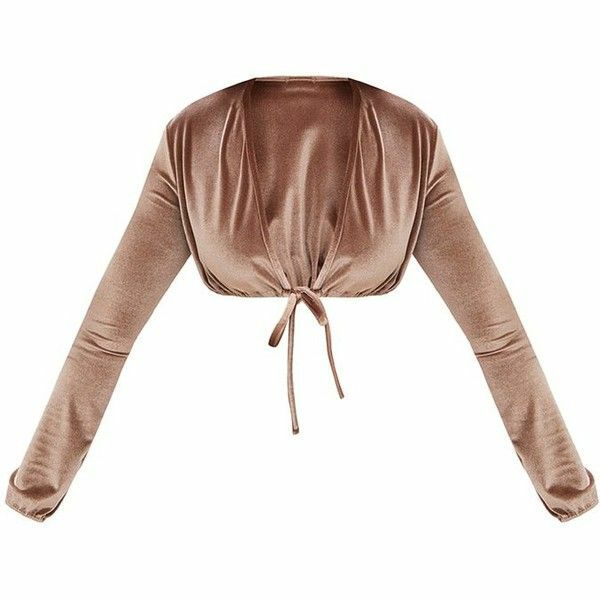 I can't be a part of your bad-girl shenanigans" by captain-jade ❤ liked on Polyvore featuring art. "